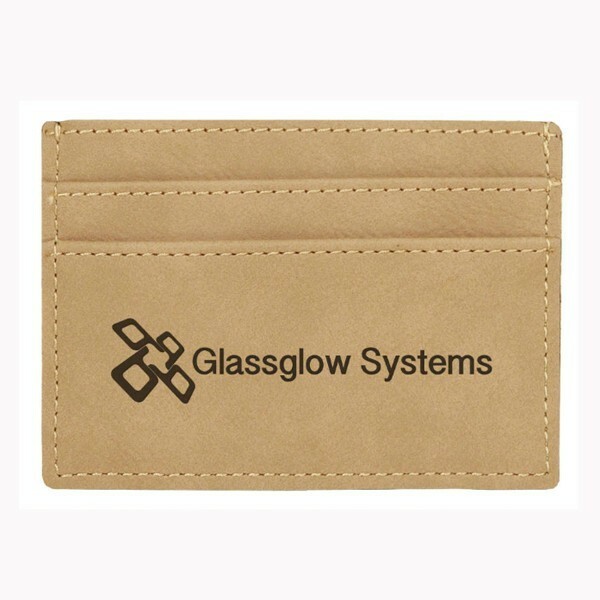 4" x 2 3/4" Leatherette Money Clip - Light Brown feature soft suede like material. Money clip feature 3 slots and clip to slide on to belts or pockets. Available in light brown (1002LA) and dark brown shades.